Encrypted messaging app WhatsApp updated with a new in-app browser on android platform. The feature is included in WhatsApp for Android version 2.19.74. However, it is said to be under development and has not been enabled as of now. So, it is likely that users might not be able to access it even after updating WhatsApp. WhatsApp’s in-app browser will work on phones running Android version 4.1 or newer. Any link that the user will try to open on the app will open in WhatsApp’s in-app browser. The site also posted screenshots of the feature. 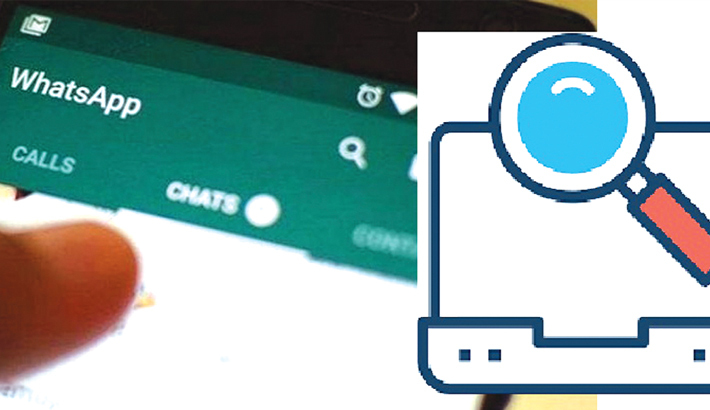 According to the report, the user can not take a screenshot or video capture in the current version of WhatsApp’s in-app browser, though this could change in the final version when it is rolled out for users.